This is an easy post to make as I had only done two turn tables during the year and ended up buying in to one and missing the other one badly when it’s gone! 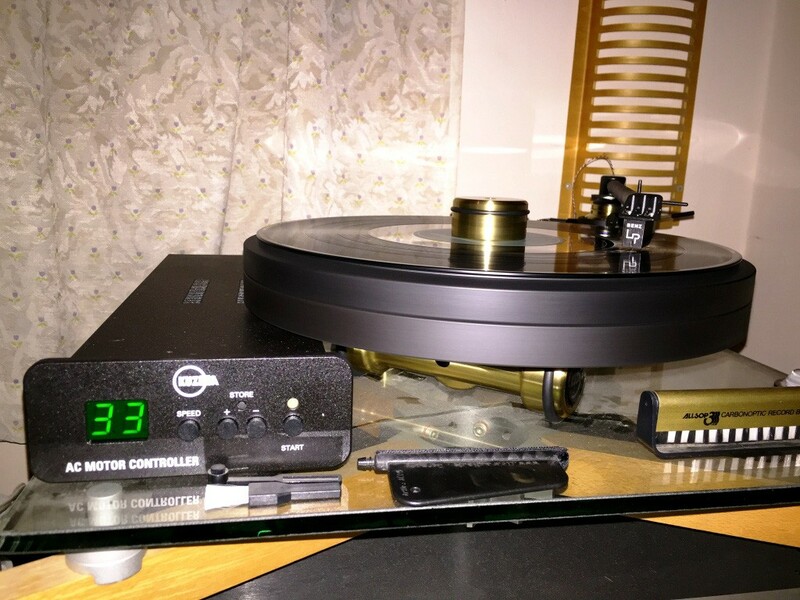 Kuzma Stabi c/w Full Options: This was a turn table I never thought I could afford. For it’s asking price, the buying decision can be made easily and totally justifiable. It’s an excellent intermediate turn table for those aspiring to better things or one can actually satisfactory stop here. 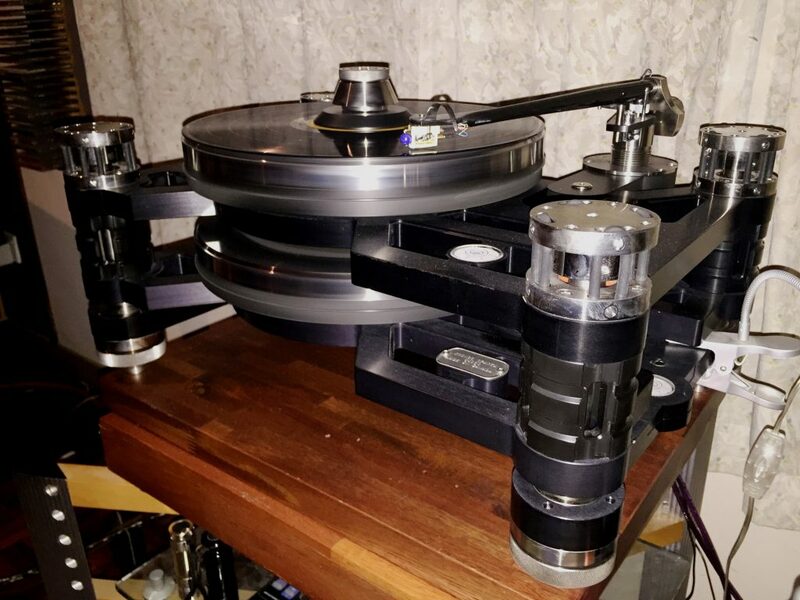 The Kuzma Stabi c/w full options package means it has dual platter(non counter rotating though) for extra mass, electronic speed control box, and Stogi S-12(12 inches long) tone arm. 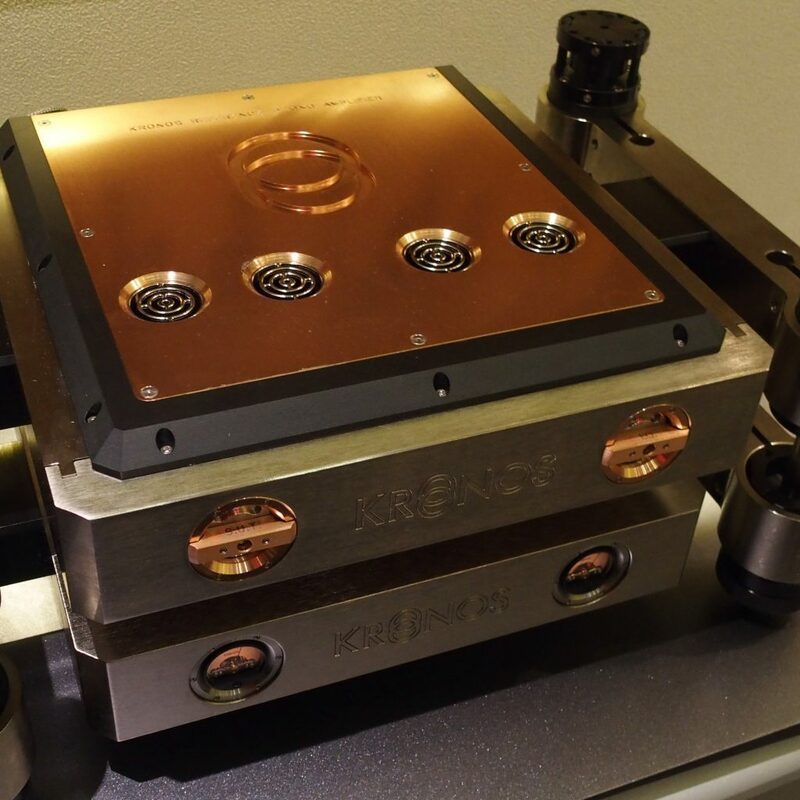 It’s a basic table that sounds great and comes with most of the bells and whistles of higher end designs. Simply designed and easy to set up for quick start. I bought the review sample for use with my existing Benz Micro LP cartridge. Two buddies have since joined me in to the Kuzma owner ship experience after listening to it in my audio den. Great budget minds thinking alike here! 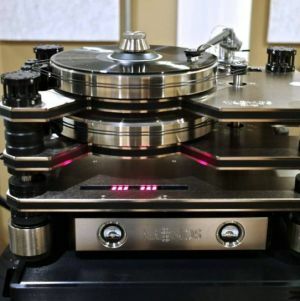 Kronos Sparta c/w Helena Tone Arm & ZYX Omega Premium MC Cartridge: Want to hear the best of analogue sound the got everyone buzzing this year in Malaysia? Hear no further, unless one is prepared to go Kronos Pro Ltd! The Sparta/Helena/ZYX combo is priced like a brand new 2-ltr executive saloon car(Toyota Camry & Honda Accord comes to mind), but you’d get one of the finest sounding analogue rig, and it’ll probably remain that way for some time to come. 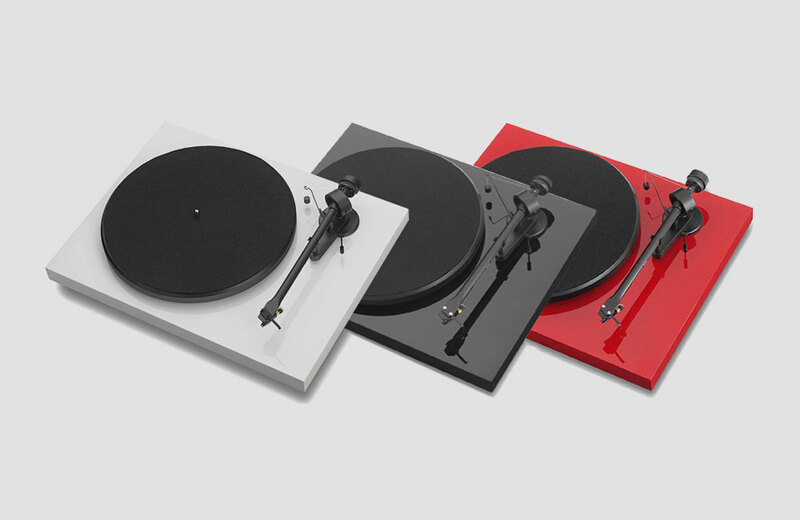 With it’s innovative counter rotating dual platter designed to cancel out torque resonance(and LP surface noise) the Sparta is the most noise free turn table I’ve heard. 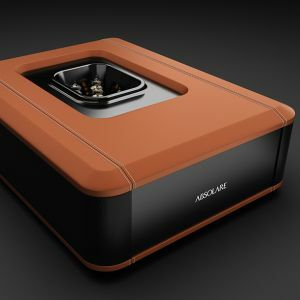 In Hi-Fi terms, noise free means greater resolution and more tonal texture, colouration and harmonics, properties that are often prized by audiophiles yet seldom achievable. 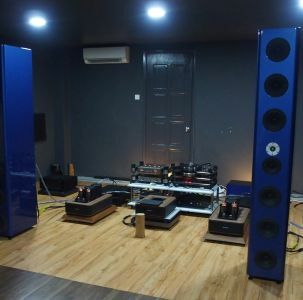 During it’s time in my audio den, many took the opportunity to come listen for themselves the Kronos magic and two of them ended up buying the Kronos(1 Pro Ltd & 1 Sparta) there after. I believe their turn tables are about to be delivered any time soon. I missed the Kronos combo so very much, that I am having withdrawal symptoms since it’s departure. It’s sound is that addictive! Next we look at the Best Of 2015, Digital.